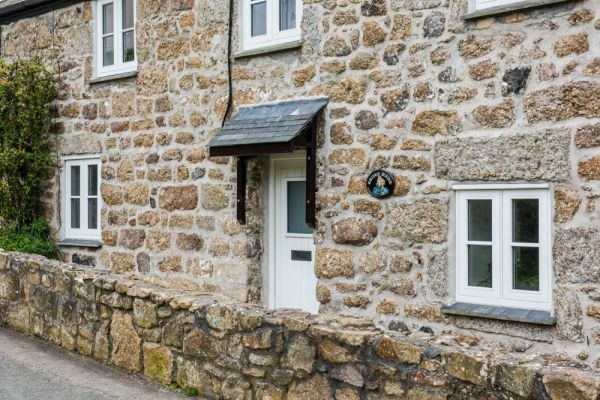 A small village south west of St Ives, Zennor is set amid fabulous coastal scenery. Zennor is famous for the medieval carving of a mermaid inside the parish church of St Senara. 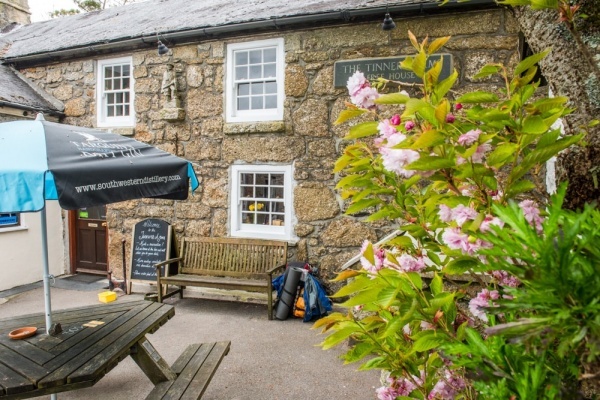 Zennor was one of the last places where residents spoke traditional Cornish. 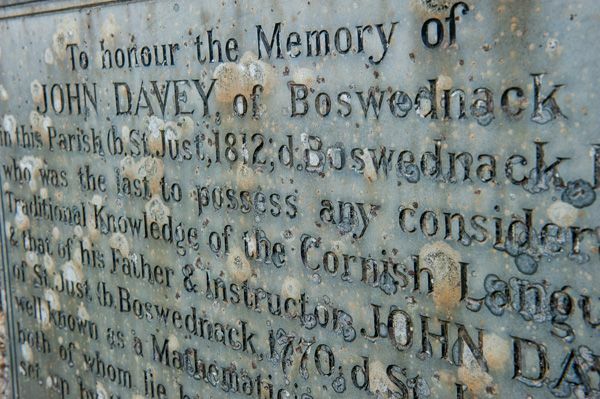 John Davey of Boswednack was one of the last Cornish speakers. He died in 1891 and is buried in the churchyard. The parish church of St Senara may stand on the site of a 6th-century church, though the present building was erected in the 12th century. That 6th-century church was said to have been dedicated to Princess Azenor, or Asenora, of Brittany, the mother of St Buddck. 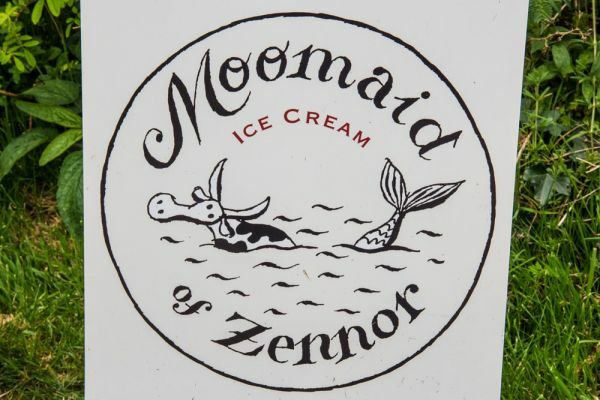 Within the church is a famous 15th-century bench-end carving called the Mermaid of Zennor, a depiction of a mermaid holding a comb and looking glass. The legend reports that a young man of Zennor called Matthew Trewella was possessed of a marvellous singing voice. Trewella always sang the closing hymn for church services. A beautiful mermaid, living in Pendour Cove heard his voice and was entranced by it. She came into the church and enchanted Matthew, who followed to her watery home and was never seen again. Rather than the legend inspiring the carving, it seems more likely that the carving came first and the legend was invented to explain the carving. Outside in the churchyard is a very worn Celtic cross. Look up at the tower and you will see a clock, installed in 1737. The bronze clock dial bears the figure of a mermaid. A mile outside the village is Zennor Quoit, a portal dolmen set in a bleak moorland setting on Amalveor Downs. Chysauster Ancient Village is only two miles away, while Men an Tol stone circle is just a bit further. Officially dubbed the Wayside Museum, this fascinating collection of miscellany is housed in historic Trewey Mill, the miller's cottage, and the gardens surrounding the two buildings. The museum was begun over 70 years ago and is a fascinating look into the lives of people who lived and worked in Zennor. 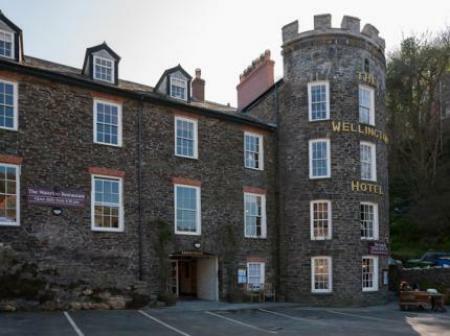 There are over 5,000 artefacts in the museum, as well as the historic mill itself, with its fully functioning waterwheel and grinding machinery. Objects trace the history of Zennor from prehistoric settlement over 5000 years ago to the 1950s. The museum looks at some of Zenor's most famous visitors, like author DH Lawrence. The author came to Zennor in 1916 with his German wife Frieda. They hoped to escape the xenophobia surrounding anyone German. 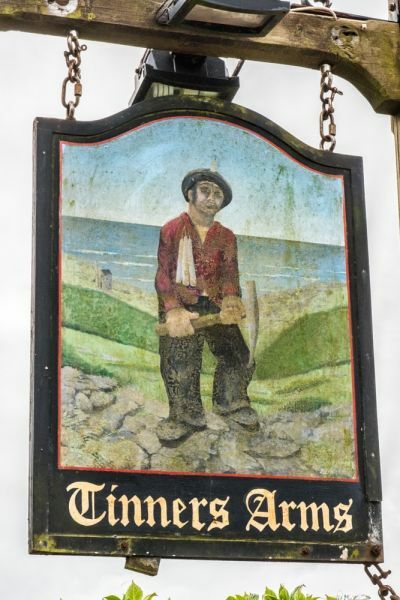 The Lawrences stayed at the Tinners Arms and later rented Higher Tregerthen farm nearby, where Lawrence wrote his novel Women in Love. Unfortunately, Zenor was not exempt from anti-German feeling, and the police ordered the couple to leave, believing them to be German spies. You can also learn about a local character, Miss Frost, who built a lion house in her garden. The museum is a Tardis of local heritage! 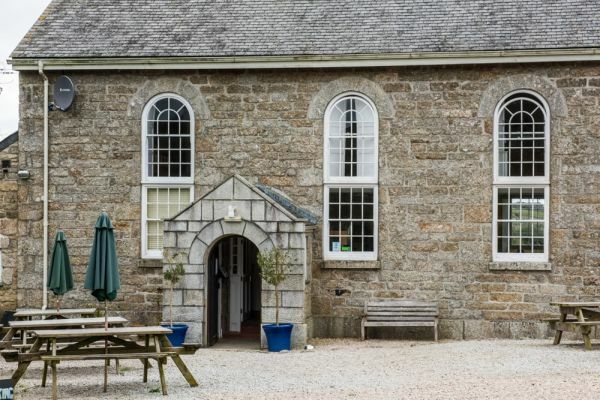 Unfortunately, on our most recent visit to Zennor we learned with sadness that the Wayside Museum has now closed. Outside the museum is a Plague Stone, which was used during outbreaks of disease, such as the cholera epidemics of 1832 and 1849. Villagers were not allowed to pass the stone in case the disease might spread. There is a shallow depression in the stone which was filled with vinegar, for it was thought that germs were cleansed by the acidic liquid. Coins were placed in the vinegar in exchange for food and other supplies brought by outsiders. A similar arrangement was used at Eyam, Derbyshire during the 1665 Plague. 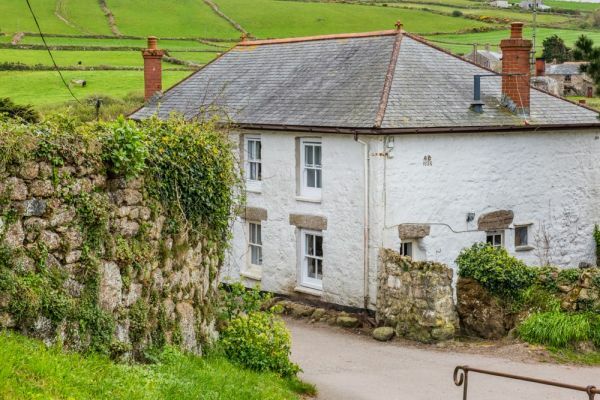 The National Trust owns large areas of land in the region, including all of Zennor Head. 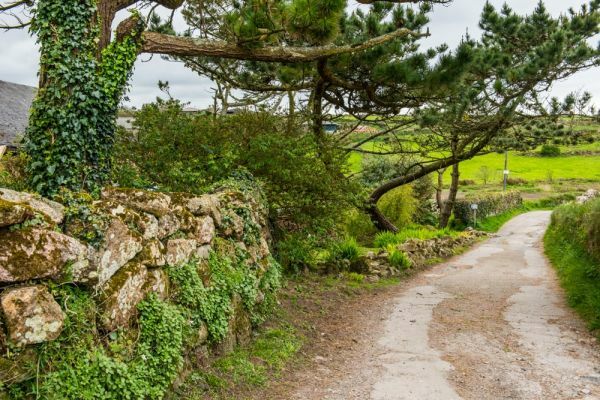 There is a circular walk from the village to Zennor Head, following blue trainer signs. 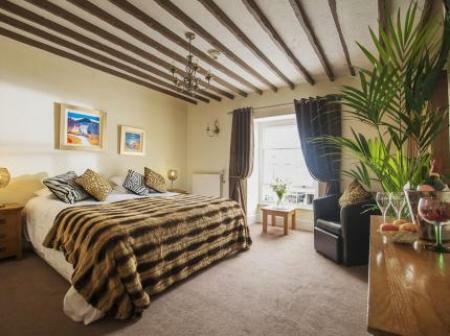 Its only about a mile in total and should take no more than 1 hour at most to the headland and back, and your reward is fantastic coastal scenery. Grey seals can often be seen offshore, and Cornish choughs, fulmar, and gulls make their home on the cliffs. The path starts by the pub and follows the lane towards Carn Cobba, then describes a loop around the cliffs on the headland before heading back up the lane. 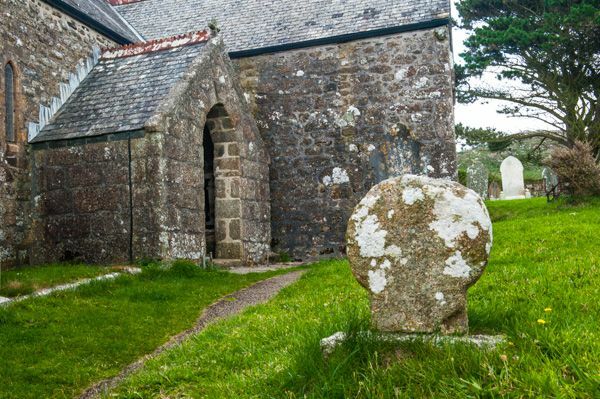 Outside the village, by the side of the road, is a large stone, thought to have been used by John Wesley as a pulpit when he came to Zennor in 1748. 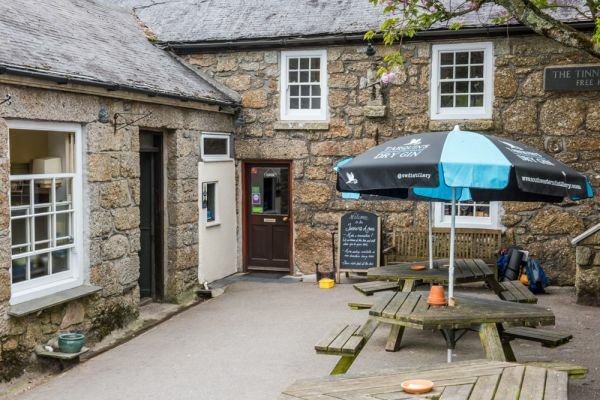 Zennor is very small, little more than a hamlet, and can become quite crowded on sunny summer days, when parking may be scarce. Lanyon Quoit, the remains of a prehistoric burial chamber, is only 3 miles away.